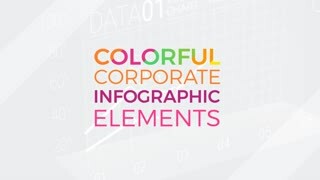 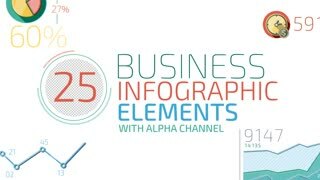 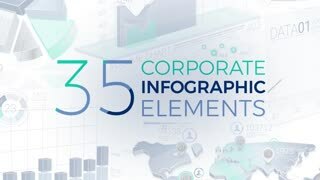 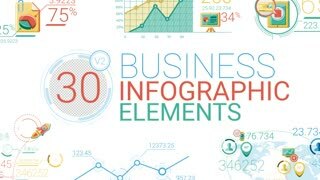 Template Description: Colorful Corporate Infographic Elements is an excellent video collection of animated charts. 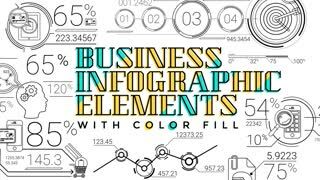 Graphs are great for decorating your presentations or videos also to demonstrate specific data by writing the desired figures in the replaced text blocks. 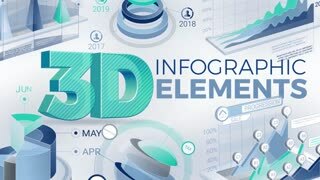 All figures in the draft easily replaced by any others. 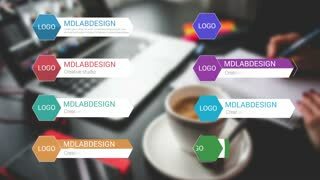 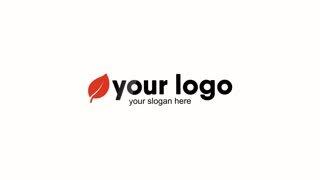 You can use it as an independent project or integrate in any of your video project.